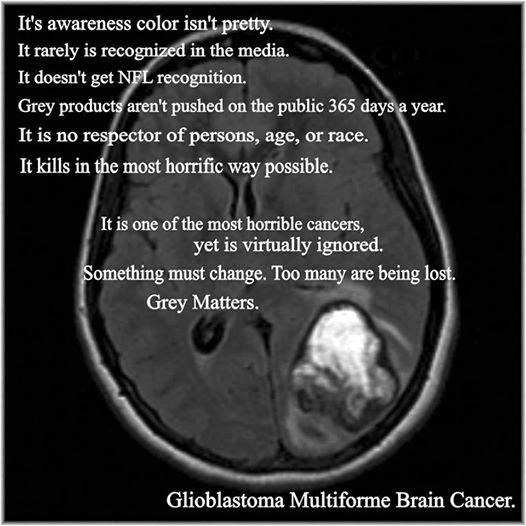 I can't think of anything more devastating than a GBM Brain Tumor diagnosis. ...we've all heard before...live like y﻿ou're dying...that each and every day is a blessing! When you have GBM you truly are living each day as if it's your last. I am still in need of your support for the Columbus Half Marathon...it is completely SOLD OUT at this time...only 2 months to go! 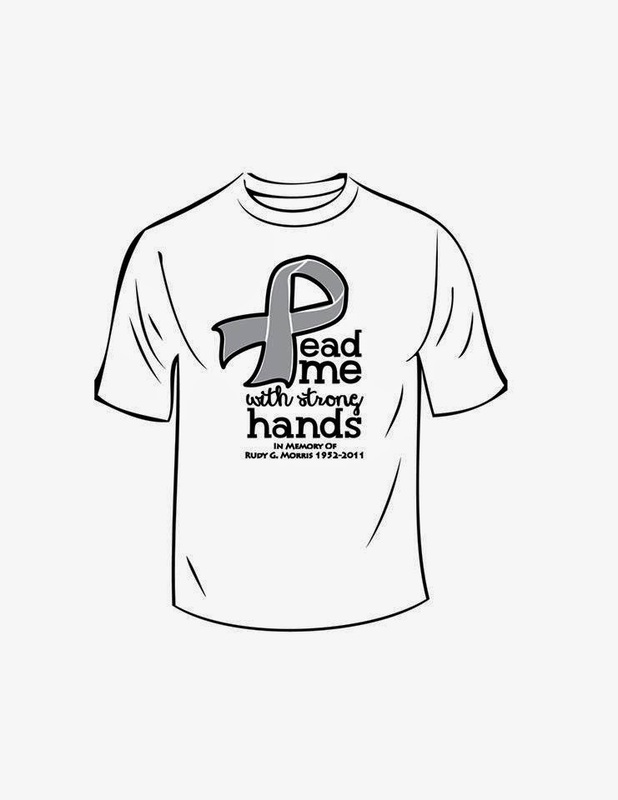 In July, I had a giveaway for one of my LEAD ME with STRONG HANDS t-shirts. I have just a couple more weeks and my order needs to be in. Anyone who makes a donation to my ABTA donation page HERE will be placed in the drawing for a FREE one! My friend Heather Rolin, helped me to design this t-shirt. lead me with their strong hands. I knew training for a Half Marathon world be hard, tiring and challenging and at times especially hectic while trying to manage the kids' schedules this summer...throw in an emergency appendectomy and things got really crazy...not to mention finding times to run in this HEAT! ...I knew my adrenal exhaustion diagnosis was sure to complicate things even more. I don't give up that easily but it sure feels like the dark side is doing more and more each day to stop me from completing what I have set my mind to do. I really could use your support! I've said it before...no one will ever understand the devastation unless they've been there themselves, but we all know what it feels like to help some one in need. ...here's how you can help...even if you just donated this mornings cup of coffee...and I am challenging you to do just that...you really don't have to give much, a little bit really starts to add up...help people continue their fight and honor those who have already lost. Just check out this link right HERE ... when we all work together amazing things can happen!